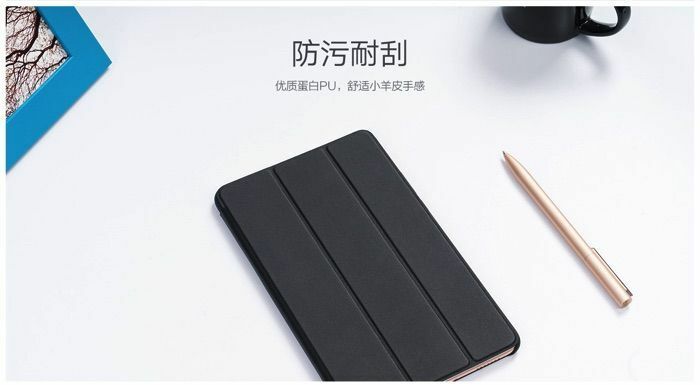 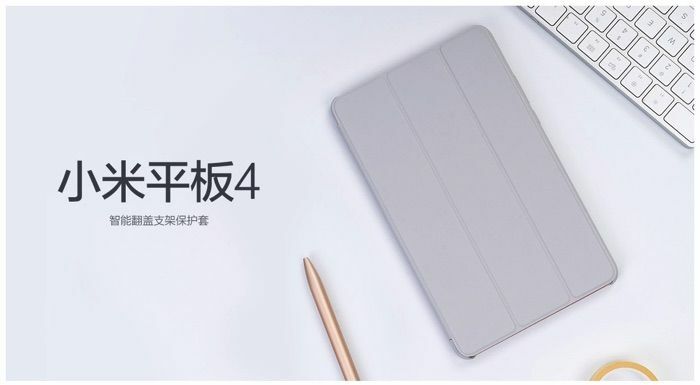 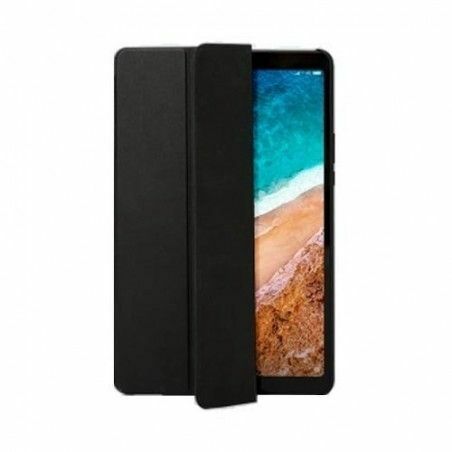 The Flipcover for the Xiaomi Mi Pad 4 PLUS protects your tablet and the display from scratches. 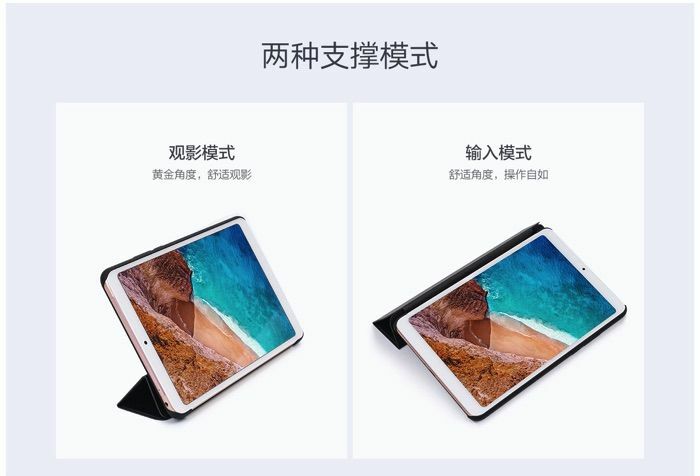 In addition, it can be used as a stand. 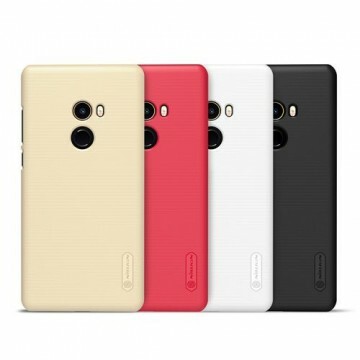 The flipcover is available in different colors. 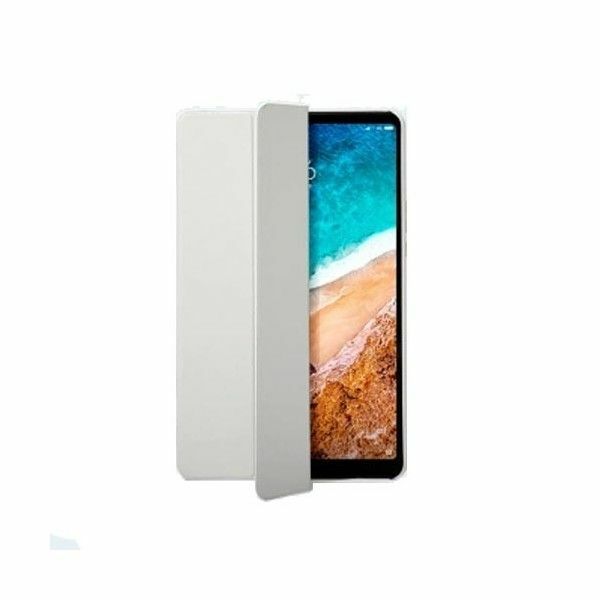 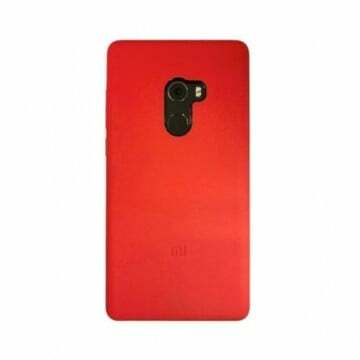 Notify me when the Xiaomi Mi Pad 4 PLUS Flipcover *Original* drops in price.